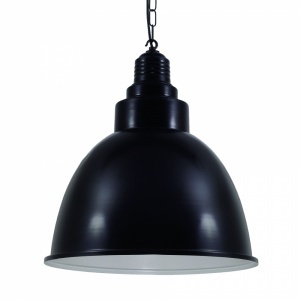 Ideal for modern kitchens, loft living and warehouse conversions, industrial look pendants can give your room great style. 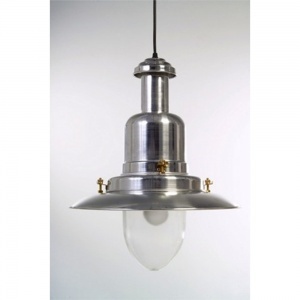 This is a selection of ceiling lights that can fit very well with industrial designs, the use of aluminium with a 'raw' and unfinished look, concrete shades or simply large pendants to fill the space can all give the extra appeal needed for larger spaces. 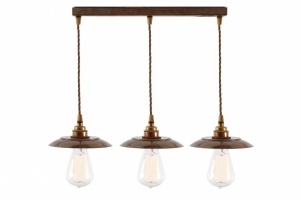 Check If you need longer cable because the drop is greater, most of these lights either have this option, if not please ask as we can normally accommodate this. 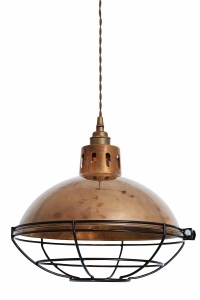 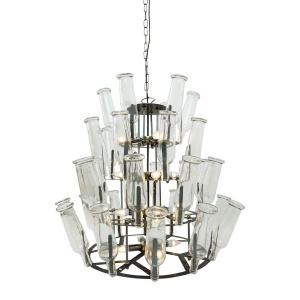 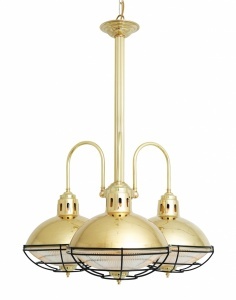 If you were looking for Caged Lights or Holophane Pendants then we have sections for that.